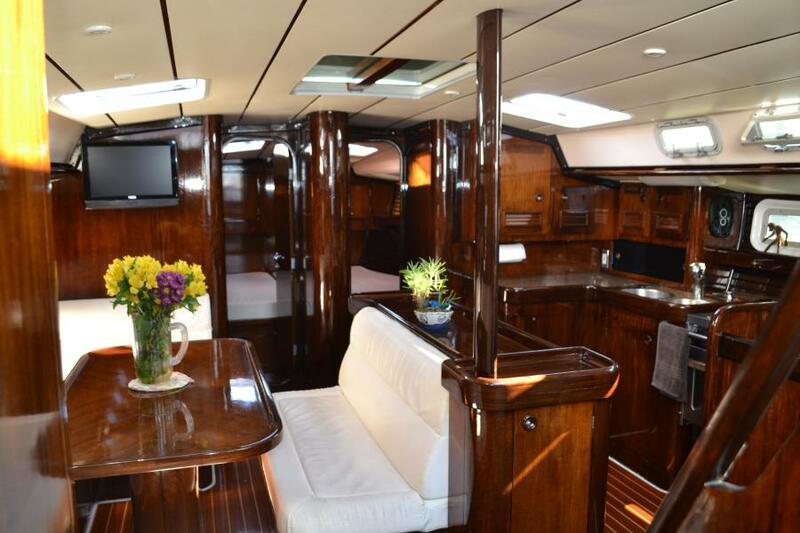 United Yacht Sales New Jersey would love to guide you through a personal showing of this 51' Beneteau 5100 Oceanis 1993. 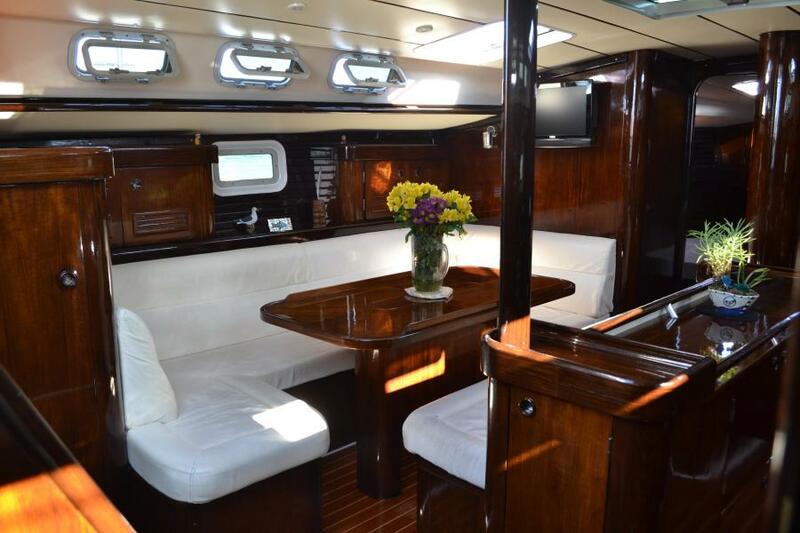 This yacht for sale is located in Newport Beach, California and priced at $149,000. For a showing please contact us by filling out the form on this page and we will get back to you shortly! This vessel was purchased in Florida out of charter in 2006 with a newly rebuilt engine, done by Beneteau. It was trucked cross country where the currrent Owner spent the next two years renewing everything. 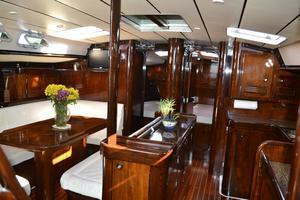 The teak interior was sanded and restained with dark mahogany and finished with high gloss varnish. 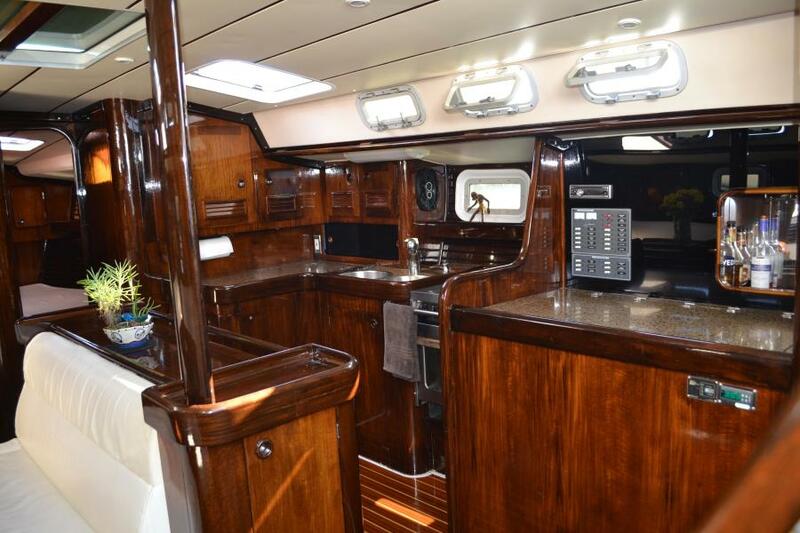 The counter tops were replaced with granite, the entire boat was repainted, the standing rigging replaced, the winches replaced, everything was replaced or renewed, and has beenkept in immaculate condition since then. 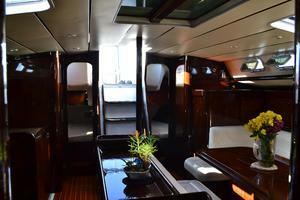 This 5100 model has 4 staterooms, each with their own head, and a crew's cabin in the bow. 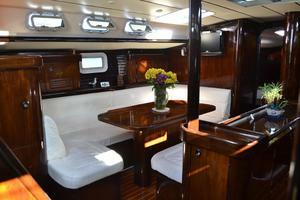 She has a Perkins M90 diesel engine with 800 hours SMOH by Beneteau. 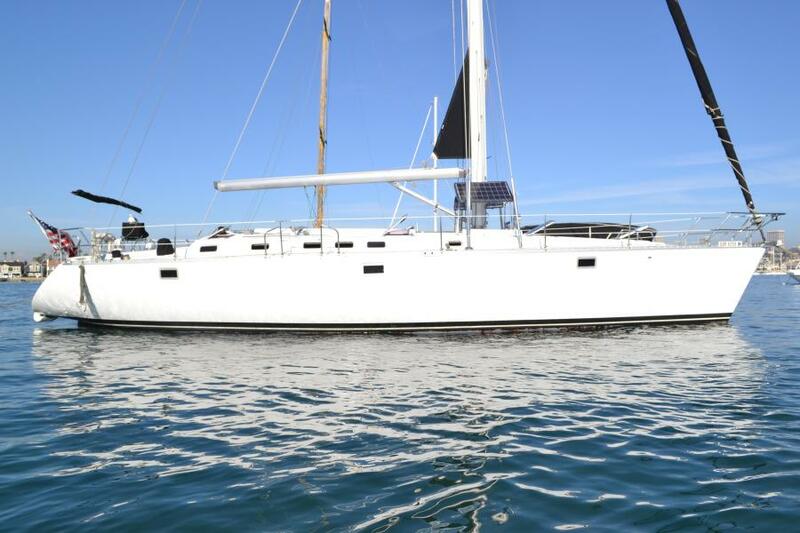 She has been completely painted with Awlgrip LP on the hull, deck, and cockpit. 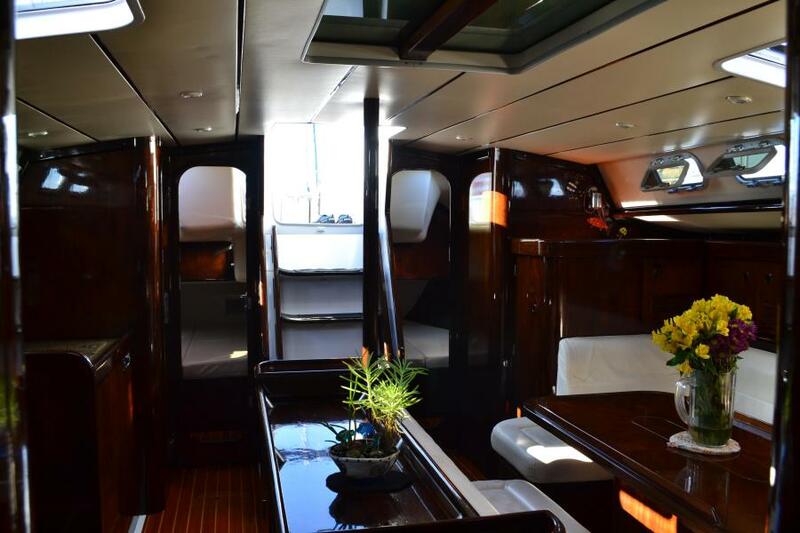 There are Lewmar self-tailing winches throughout the cockpit, roller furling main and genoa, new standing and running rigging, electric windlass, Autohelm ST7000 autopilot, Lewmar hatches and ports, bright white interior cushions, beds, cockpit cushions, etc. 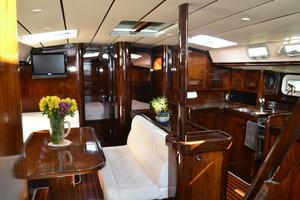 Rich and shiny describes this beautiful warm, walnut stained interior. 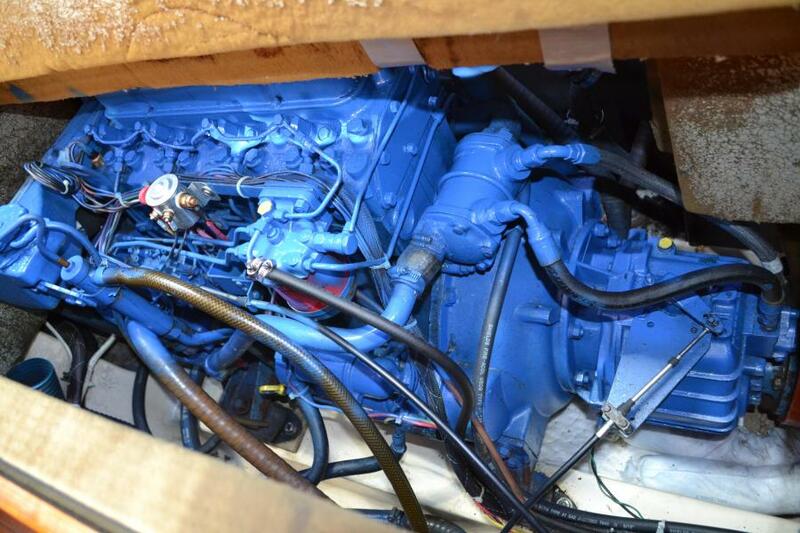 Frigboat 12 volt refrigerator freezer system, 2000 watt inverter-charger system, 2KW diesel generator, Raymarine ST60 wind with tridata depth and speed, shallow draft wind keel model, and a 10ft. white Caribe RIB with 9.8 hp, Tohatsu 4-stroke OB. 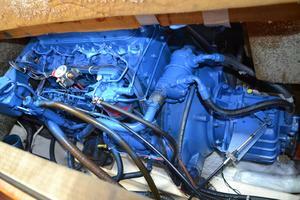 Recently installed 2.2KW diesel generator, under the companionway. Free haul out with purchase!!! If this is not your dream boat, let us find it for you!! !